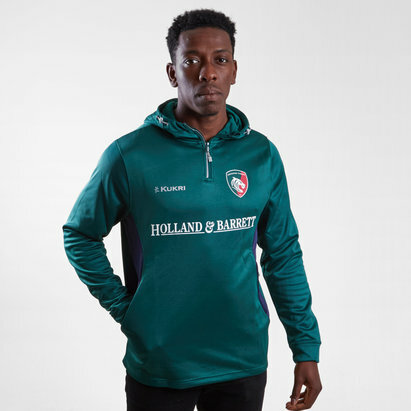 Get your hands on the latest Leicester Tigers rugby shirts and official merchandise here at Lovell Rugby. 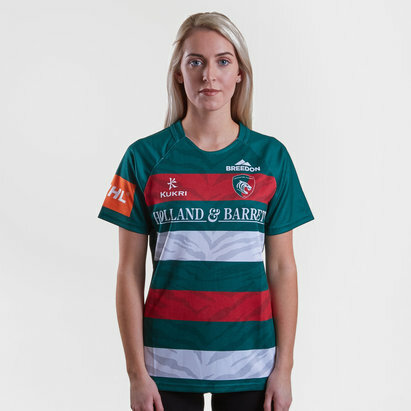 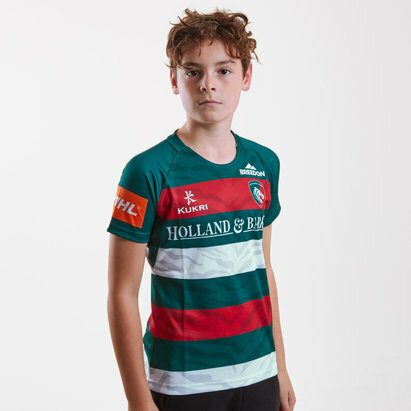 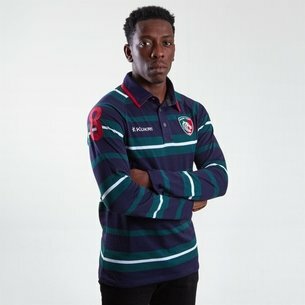 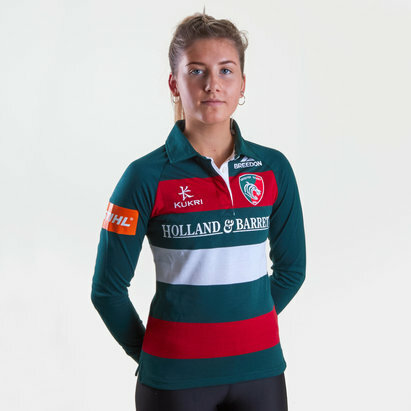 The famous green, red and white Leicester rugby shirt is one of the most instantly recognisable in club rugby and the current shirt, made by Kukri, is available for you to buy today in men's, women's and children's sizes. 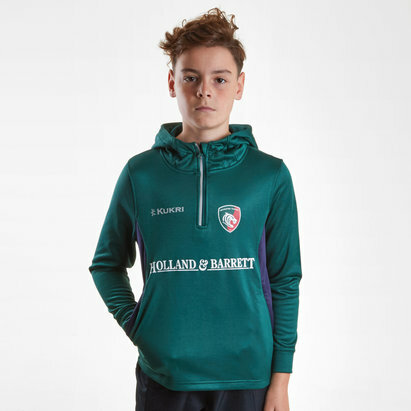 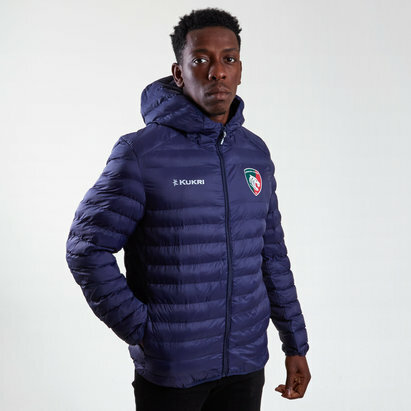 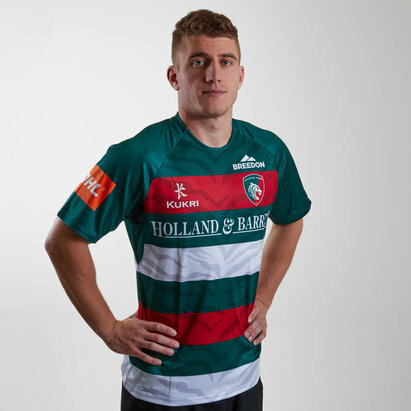 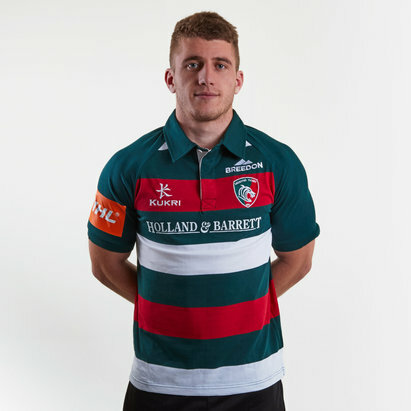 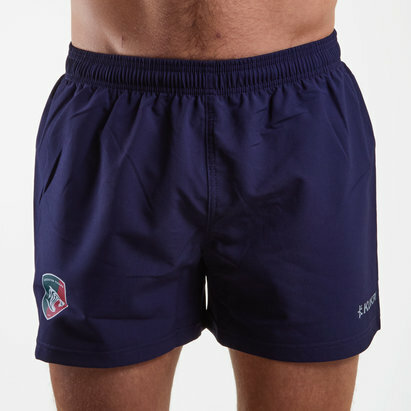 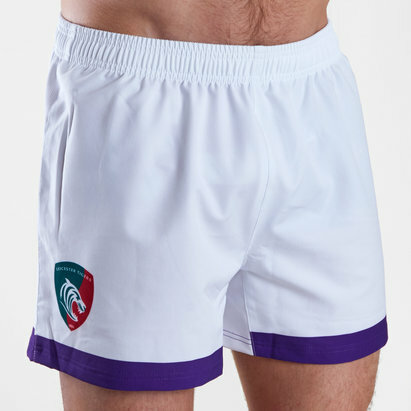 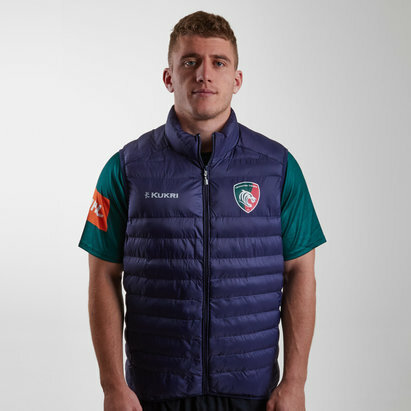 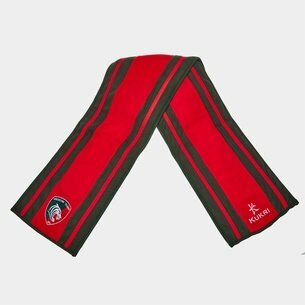 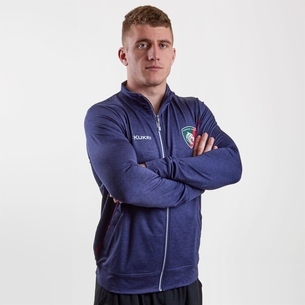 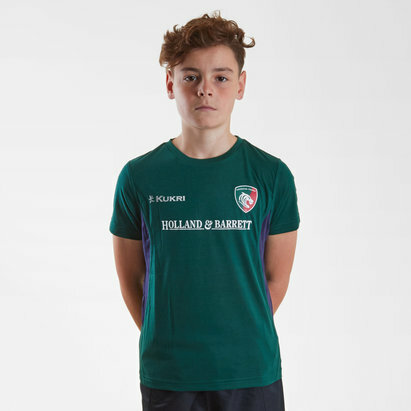 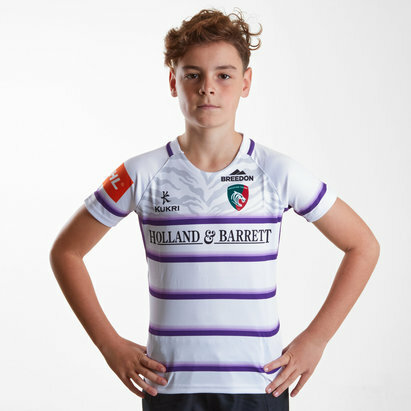 We also stock a range of full Leicester Tigers kits and the stylish alternate shirts; plus the latest equipment, training wear and official supporter's clothing for you to show your support at Welford Road on match days or anytime you like. 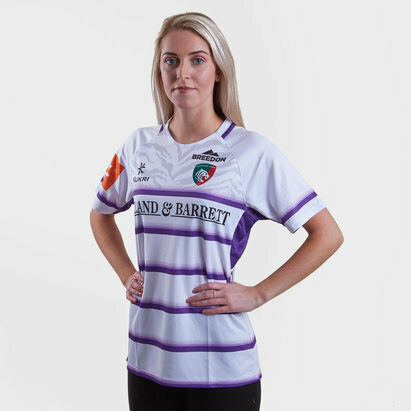 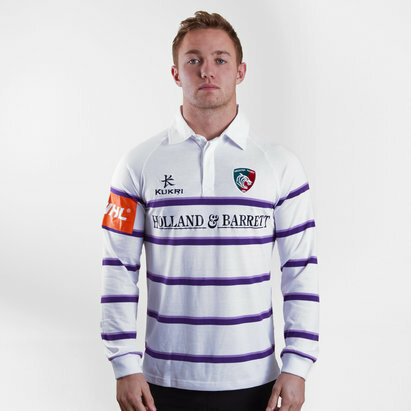 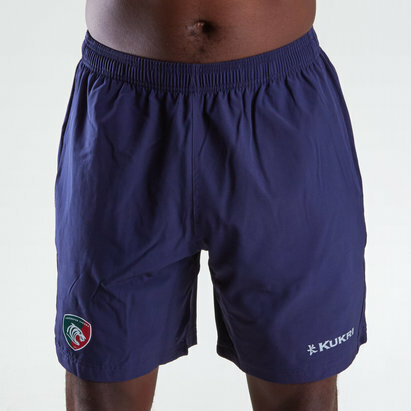 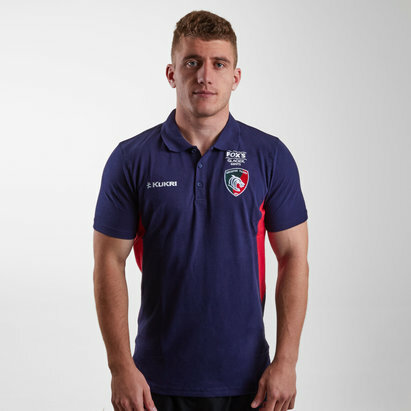 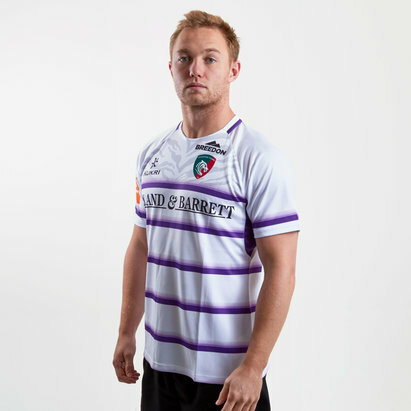 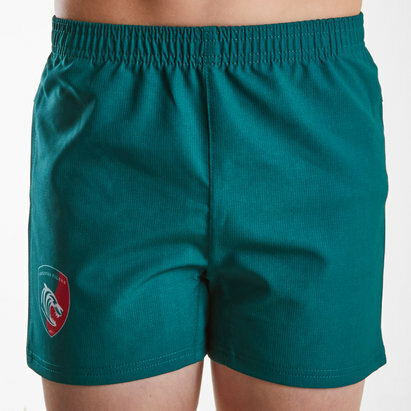 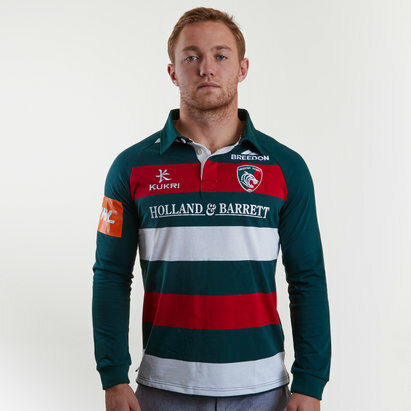 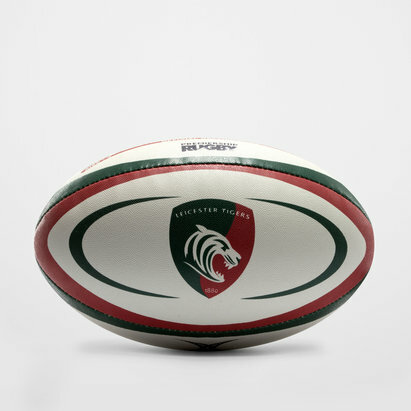 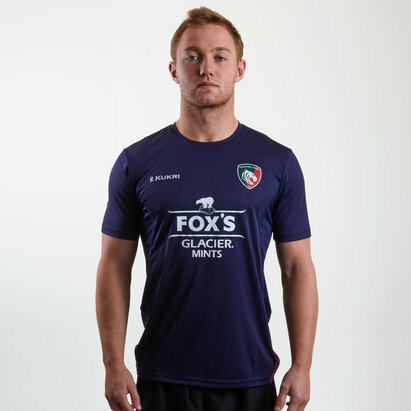 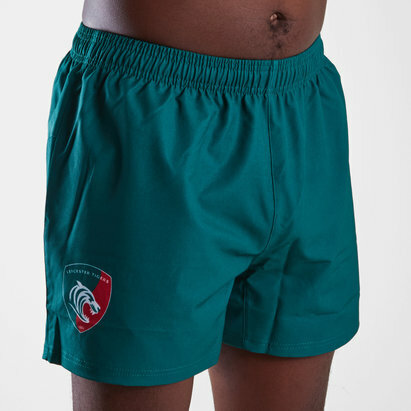 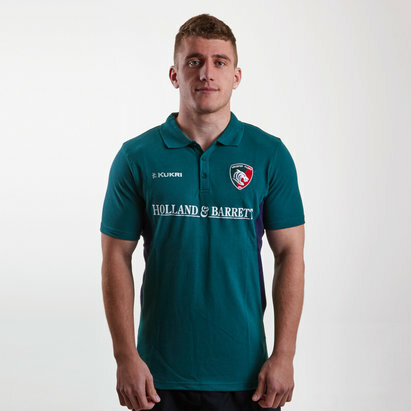 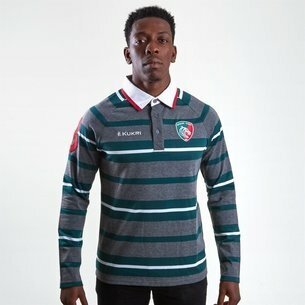 Browse the full range of official Leicester Tigers rugby shirts and more here at Lovell Rugby.